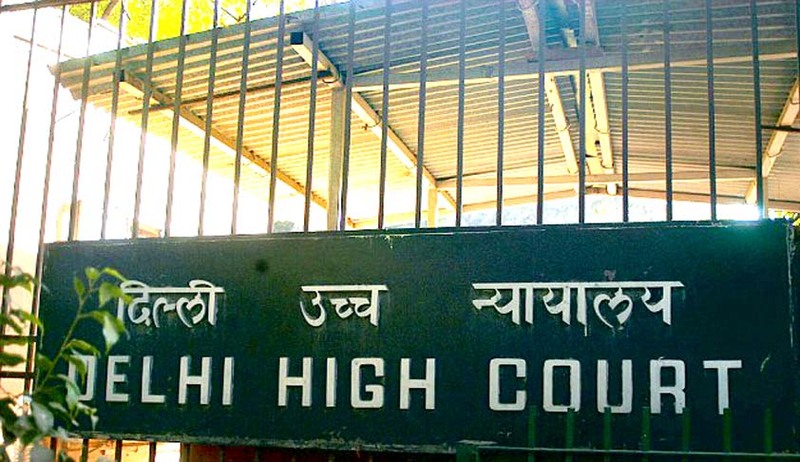 The Delhi High Court has dismissed a plea challenging UGC regulations pertaining to admission policy for MPhil and PhD courses. The students had contended that the implementation of the Notification 2016 (Regulations) would imply drastic reduction not only in MPhil /PhD courses, but also make it almost impossible to students from marginalised communities to gain education in JNU. As per the notification, a professor, at any given point of time, cannot guide more than three MPhil and eight PhD scholars. According to the petitioners, this would result in “excess seat cuts” leading to no admission in MPhil and PhD programmes at several centres of the respondent varsity. Justice V Kameswar Rao observed that if the contentions are accepted, then the same would result in rewriting Entry 25 of List III of the Seventh Schedule of the Constitution, which is impermissible and such an interpretation would also run contrary to the provisions of the UGC Act and the law as laid down by the Supreme Court and would have wide ramifications across all the universities in India. The Academic Council and Executive Council are necessarily to adopt the regulations in the University Ordinance without any deviation.